Showing results by narrator "Lindsey Stanberry"
Does it feel like you’re never going to finish paying back your student loans? Do you spend more on coffee per month than you put into your 401(k)? Do you avoid looking at your bank balance because it’s easier to live in denial? The first step to getting your financial life in order is tracking what you spend. 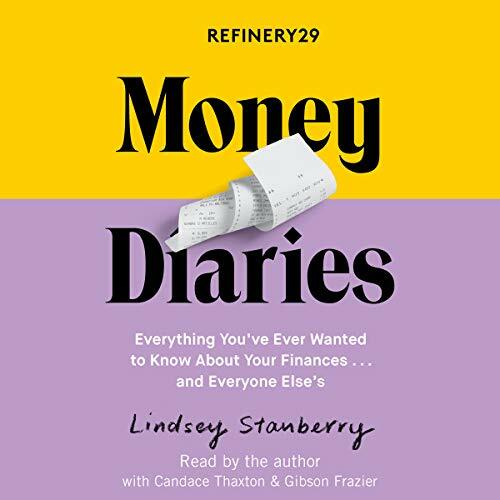 Featuring valuable advice on how to get rich (and afford life in the meantime) from a handpicked team of female financial advisers, Refinery29 Money Diaries will empower you to take immediate control of your own money.